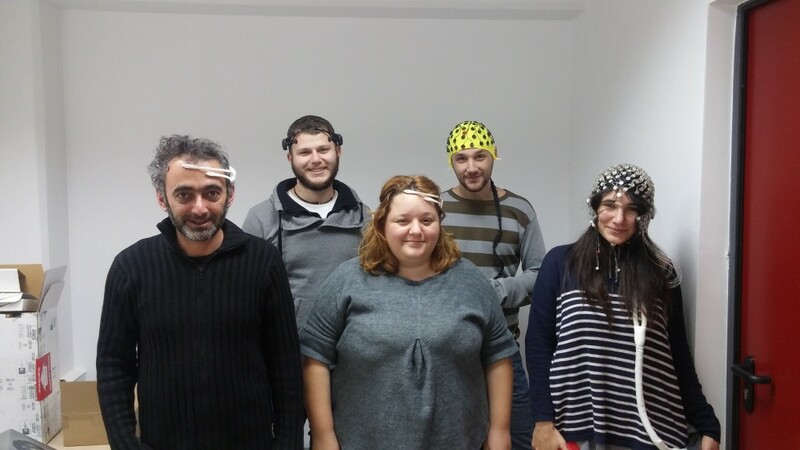 The Brain Team of Multimedia Knowledge and Social Media Analytics Laboratory at CERTH-ITI is fully equiped and ready to inquire minds in 2016. Our lab is now fully equiped with 5 EEG and 2 eye-tracking devices. The experiments have already started and we are close to making public our fist dataset, processing toolbox and preliminary results.